One New Year’s resolution that crops up time and time again is, “I’m going to travel more”. While you might not have as much free time as you’d like – work’s just so inconvenient, isn’t it? – there are a few simple tricks you can do to make the most of your 2019 annual leave. Alongside the usual bank holidays, there are some absolute gems in this year’s calendar. Did you know, for instance, that you could have 18 days straight off work in 2019, by using just nine days of holiday? We’re not kidding. Just think about where you could go with some cheap flights and 18 days off. This spring, we’ve hit the bank holiday jackpot. Easter is later than usual in 2019, with Good Friday falling on 19th April and Easter Monday on 22nd April. Coupled with the Early May Bank Holiday on 6th May, this means you can take just nine days of annual leave and enjoy a whopping 18 consecutive days off work. You could fly out on 19th April and not need to come home until 6th May. Sounds pretty good, doesn’t it? 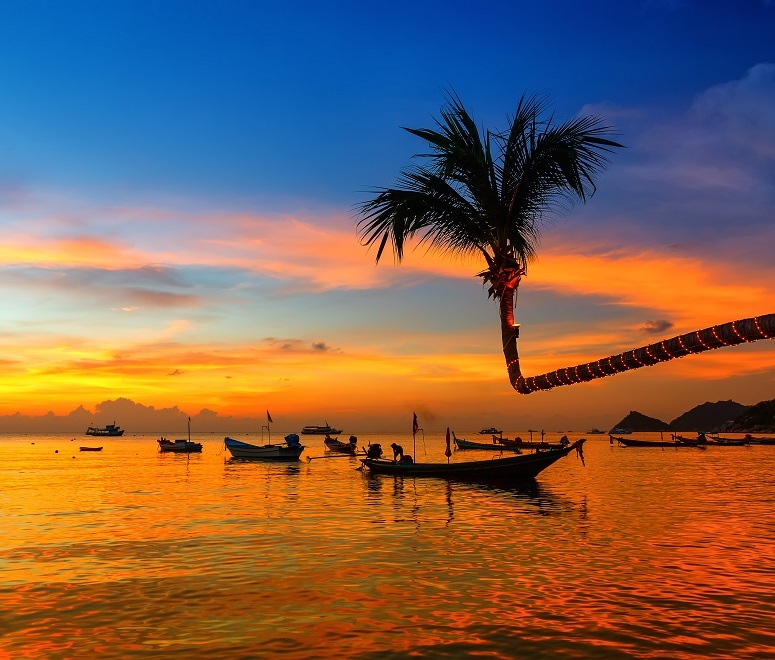 With all that time off, you could go island-hopping around Thailand or have an epic adventure in Australia. Why have one holiday in May, when you could have two? Thanks to the Spring Bank Holiday on 27th May, you can enjoy a whole nine days off work – and it’ll only cost you four days of your holiday allowance. This is particularly good news for parents, because May half term also falls in this week. So you can head off on a family holiday, and save some annual leave at the same time. If you’re planning to fly long haul with little ones, make sure you read our tips for keeping kids happy on a plane. If May doesn’t quite cut it for you sun-loving creatures, August is hands-down the best month to go on holiday. And you can save a day’s leave by incorporating a bank holiday into your trip. In England, the Summer Bank Holiday is on 26th August – a great time of year to visit the USA or Canada. Meanwhile, the Scottish Summer Bank Holiday falls on 5th August. 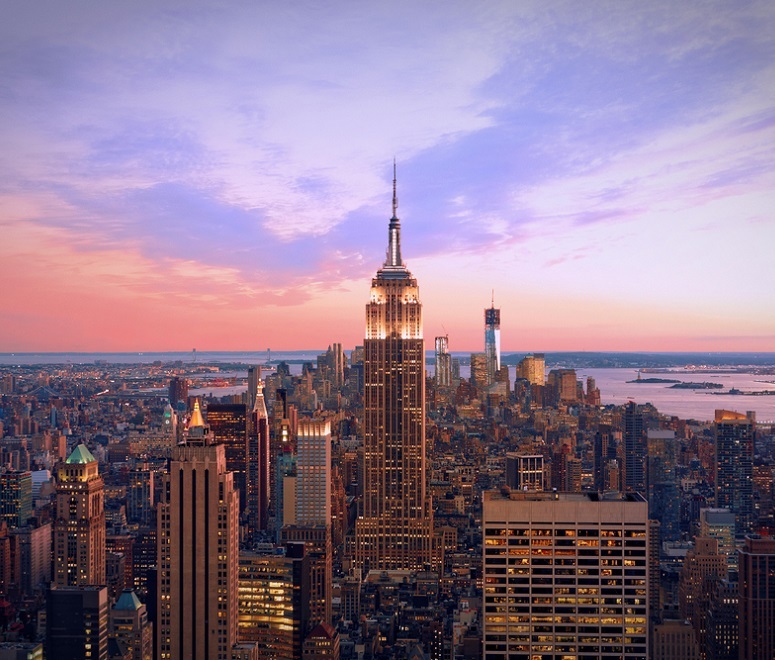 To get the ball rolling, why not take a look at flights from Edinburgh to New York? If you’re feeling really organised, you could book nearly two weeks off work around Christmastime, using just five days of your 2019 annual leave. While you might want to simply put your feet up and eat your weight in chocolate – we’re not judging – this is a great opportunity to soak up some winter sun. The Caribbean is beautiful in December, with beaches practically begging you to lie on them. 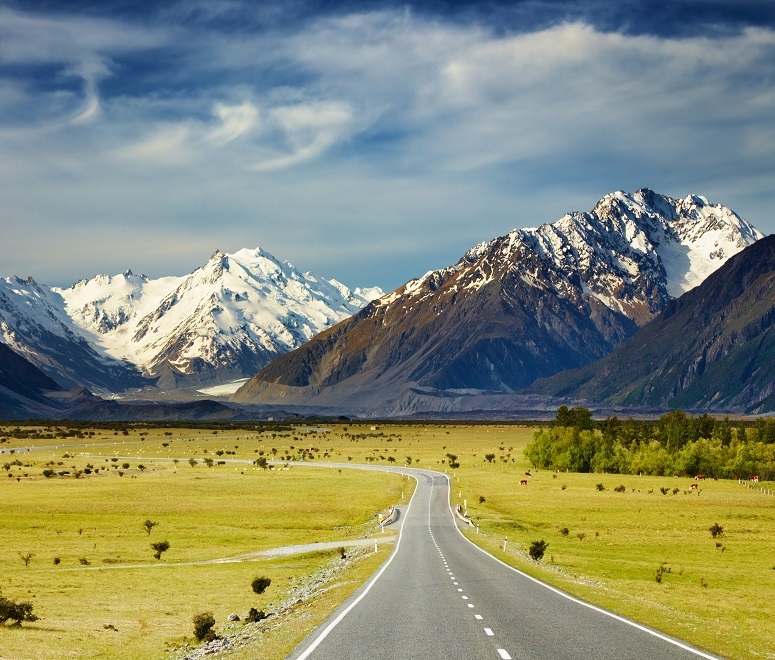 Or, for something more active, why not go on a summer road trip across New Zealand? Need some inspiration? Check out our 2019 Travel Horoscope to see where you should go.